Dean Rodney Jr, who also plays in the band The Fish Police has released his debut album! 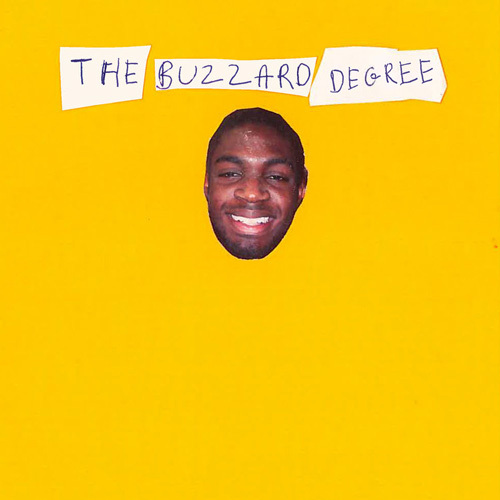 He recorded it all at home and it is called “The Buzzard Degree”. It is available to download on the Bandcamp website.